Combics provides support in all areas of your process chain, from manual formulations up to PC controlled production checks. The modular system allows for a tailor-made configuration of the individual components for each area. 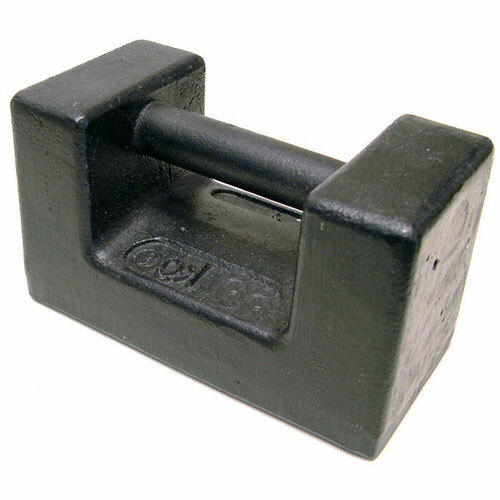 We also produce individual complete solutions according to your specific applications. Based on the specific requirements of various industries and the basic legal conditions, Sartorius has developed intelligent solutions for all weighing applications, from incoming goods through to production. A design made for longevity and flexibility stands for reliability. The hygienic design of our solutions complies with todays extremely important hygiene regulations without compromise. The devices can be cleaned very easily and thus allow Combics to be used under tough conditions or where stringent safety standards apply. The materials and surfaces used significantly contribute to minimizing contamination risks. All Combics scales meet the EHEDG specifications. The easy to operate concept, in combination with the clearly labeled keys, helps prevent errors and makes it simpler for new users to learn how to use the scales. The intelligent software guarantees optimum support in logging and documenting data. Comprehensive interfaces to data management systems and process controls allow optimum integration. 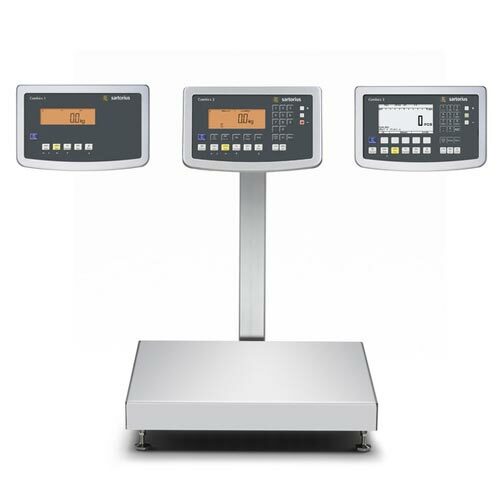 Typical weighing applications are supported by diverse software applications. Additionally, we support you by qualifying according to your requirements. We provide certificates and documentation according to GMP, ISO, ATEX, OIML and FDA regulations.